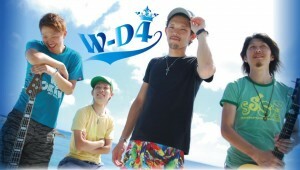 The 4 member group W-D4 is slowly but surely making in roads into Japanese indies music scene. The natives of Shiga (an area close to Kyoto, the old capital of Japan) have a sound that is hard to characterize but seems to be strongly influenced by Pop Rock and Hip Hop. With lyrics that capture the mind and a rhythm that moves the heart, they are making music which connects them as a band and to others. In 2009 W-D4 were doing live shows and making FM radio appearances . 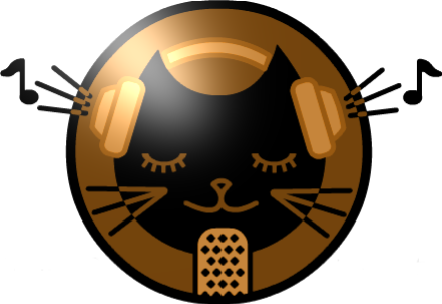 In 2012 their aim is to continue spreading their music around Japan.